Did you know that Taveuni, the Garden Island of Fiji is pure beauty and adventure. Recognized as the jewel of Fiji, the islands are a welcoming paradise for residents and visitors alike. Our islands have it all coastal walks along sandy beaches, world class diving and snorkeling just offshore, luxurious vegetation, pristine tropical rain forests with exotic birds, colorful Fijian and Indo-Fijian villages, and hidden waterfalls. 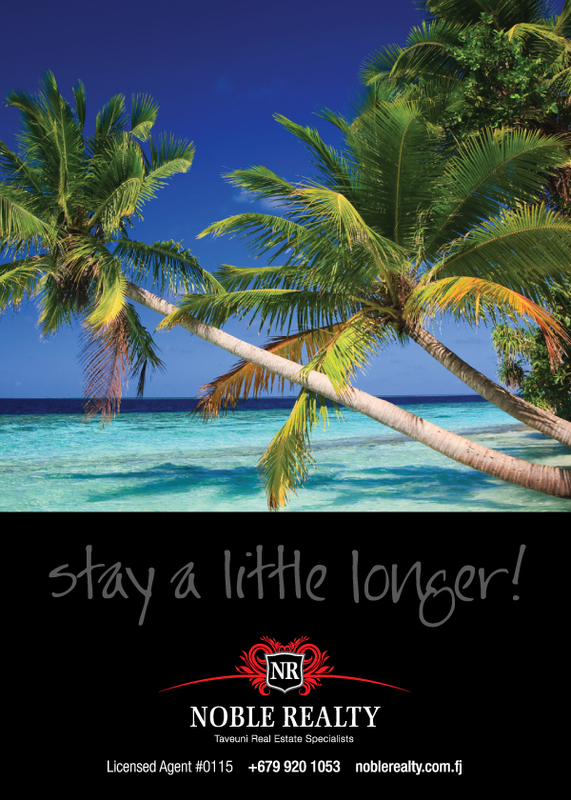 Contact Noble Realty to find out more. 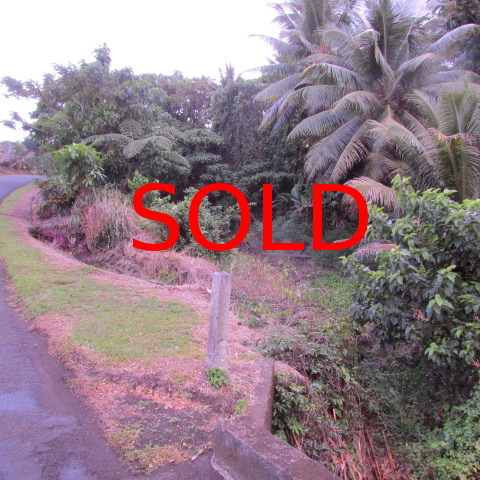 Half acre block on the Coastal Road, Taveuni Estates, adjacent to reserve land and opposite the Golf Course with views of Somosomo Strait. 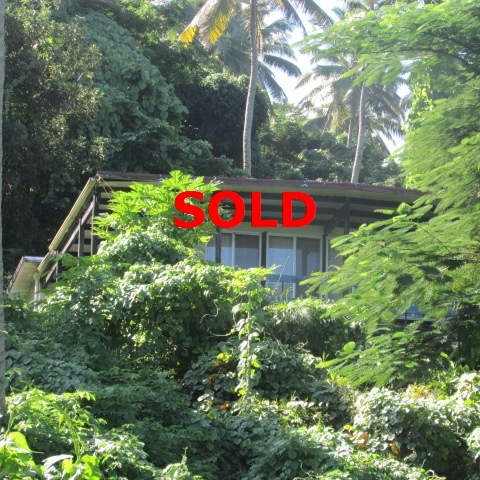 A stunning family home in Soqulu (Taveuni Estates) set in 1 acre of lush tropical gardens with panoramic views of the Somosomo Strait, “Dromudromu Ni Siga” (“A Place where the Sun Sets”) has been luxuriously renovated and maintained by the current owner as the perfect retreat for a couple or family.